**With approved credit. Terms may vary. 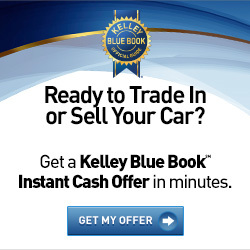 Monthly payments are only estimates derived from the vehicle price with a 72 month term, 4.9% interest and 7% downpayment. 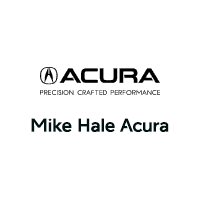 We strive to give Salt Lake City Acura drivers many reasons to love Mike Hale Acura. 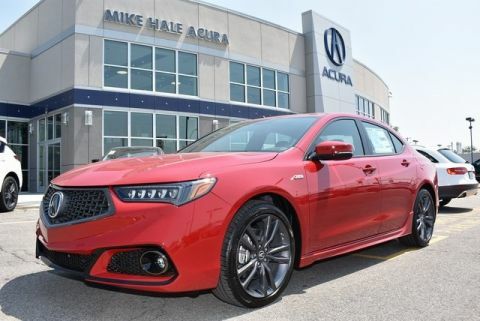 With nearly thirty years of experience providing Acura models to Utah drivers, we know we are lucky to represent such a high-quality automaker. 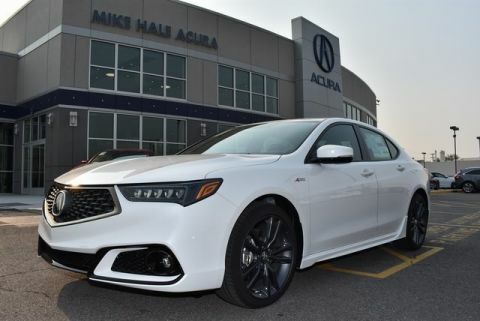 We simply love Acura, and that has inspired us to gain our exceptional knowledge of the brand. We know every model on our lot and in our showroom from grille to tail, and our goal is always to help you understand the ins and outs of your new vehicle. 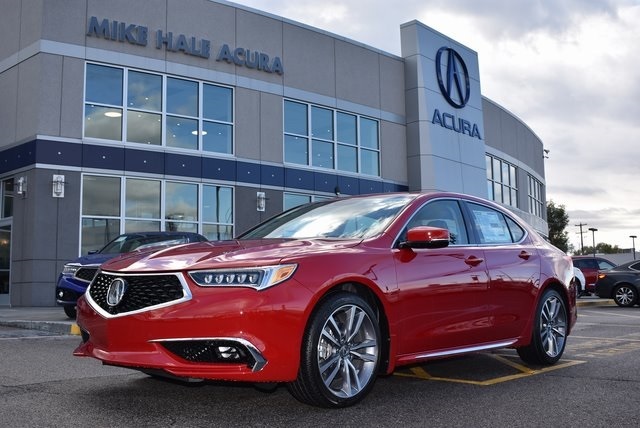 With all the innovative technology that each Acura features, you need guidance from experts like us, and we’re happy to provide it. 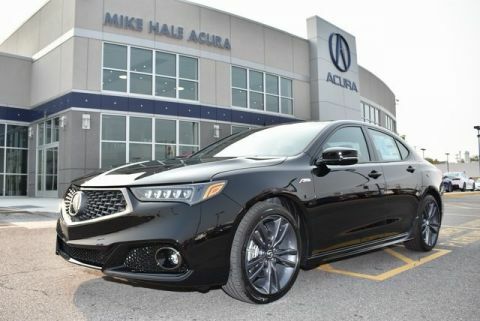 Mike Hale Acura	40.648602, -111.8876467.